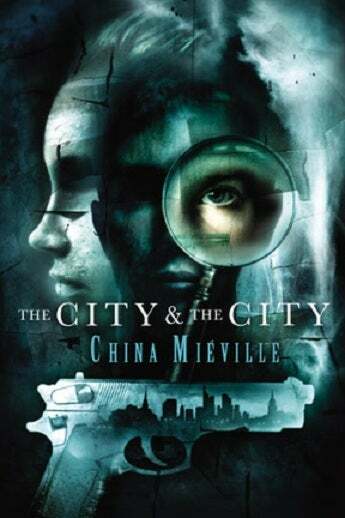 China Miéville's foray into crime fiction, The City And The City, has already paid off handsomely. It's garnered the British Science Fiction Association's "best novel" prize, a Nebula nomination... and now, his third Arthur C. Clarke Award. Miéville pronounced himself "absolutely gobsmacked" and "incredibly honoured" to win the Arthur C Clarke, an award originally established by Clarke himself to help promote science fiction in Britain. "It's very different from most of my other books," said Miéville, who has previously won the Arthur C Clarke with more traditional fantasy novels Perdido Street Station and Iron Council. "It was very much written in an effort to be absolutely faithful to works of crime fiction. Crime readers will denounce a book because it has 'cheated,' and I wanted to write a book that didn't cheat, that was faithful to crime rules and that if you'd never read any fantasy you could pick up."